It was on Monday I decided to go get a new wired headset in place of the Bluetooth headset I’ve used for like ages. I headed to Ogbunabali Road, Port Harcourt; where I usually buy electronic gadgets, computer accessories, phone accessories, office accessories, hardware and mobile devices each time I’m in Rivers State. I regretted not going to callus miller communications; where I normally buy smart phones and high-end gadgets with at least 1.6 years warranty – this would have saved me money and stress. 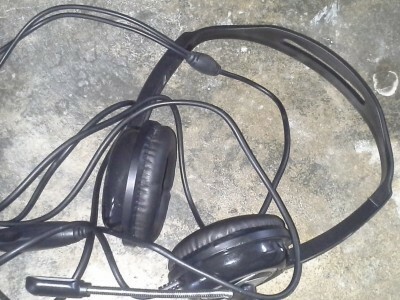 When I got into the shop, Creative EP-420.MV Multimedia Headset was the first to get my attention, I glanced through the features and didn’t see any reason to think twice before giving them NGN3,000 ($16), which was actually our bargained price. Let me advice you find time to test electronic devices bought from random shops before walking out of the shop. I would have taken another wired headset if I had ignored the features written on the body and take my time to test and see if it was going to serve for the reason I’m in the market for it. 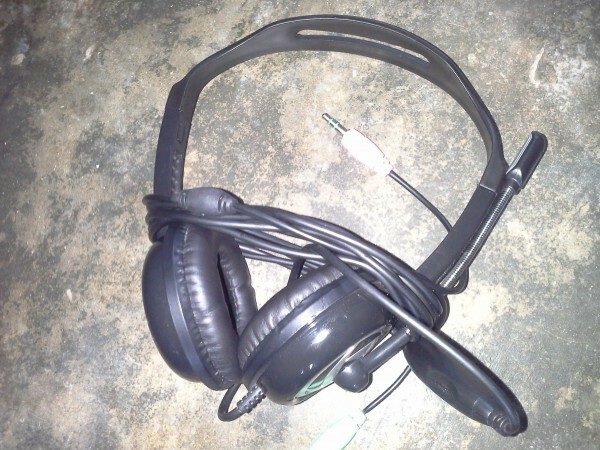 I needed a headset with good mic and deep bass to help in my video tutorials series I intend embarking on by this month end. The Creative EP-420.MV Multimedia Headset has some good features that should have outclassed its competitors if not for the low quality and bad audio production. Other features that comes with the Creative EP-420.MV Multimedia Headset is the bass beat vents, dynamic bass with noise reduction, advanced loop support, superior ear piece design and good volume control.